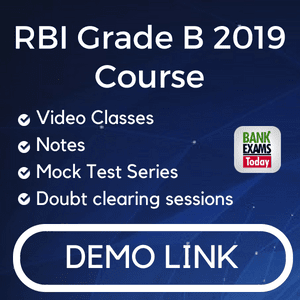 A and B put in Rs 3000 and Rs 4000 respectively in a business .If A doubles his capital after 6 months, in what ratio should A and B divide that year's profit ? 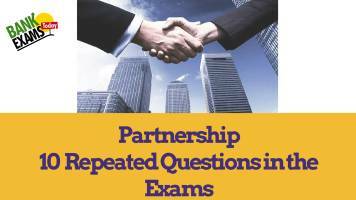 In a partnership between A, B and C , A's capital is Rs 5000. 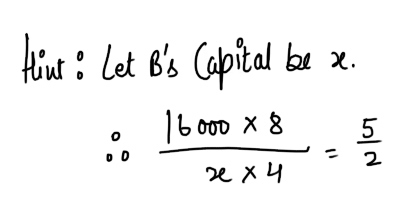 If his share of a profit of Rs 800 is Rs 200 and C's share is Rs 130, what is B's capital ? 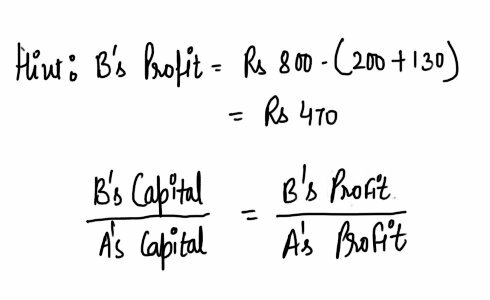 In a business A's share of profit is Rs 80 more than that of B .Find the total profit if they invest in the business Rs 5000 and Rs 3000 respectively. kamaldeep started a business with Rs 4600.After 2 months Jayant joined him with Rs 1700. 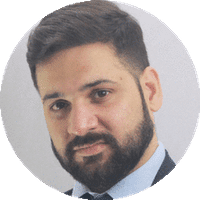 Kamaldeep left the business three months after Jayant joined him. If they together earn Rs 2000 as profit at the end of the year ,what i the share of Jayant ? In a business A puts his capital of Rs 40,000 and B puts Rs 60,000.Finally they receive Rs 5000 and Rs 4000 as their profit. 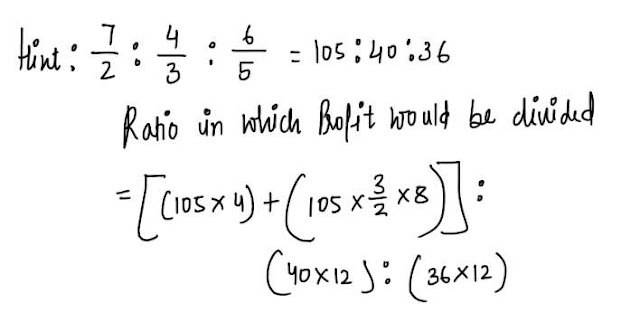 Find the time for which the capital is used . A and B start a business jointly .a invests Rs 16000 for 8 months and B remains in the business for 4 months.Out of the total year profit B claims 2/7th share .How much money is contributed by B ? A's share in a business is 3/4th of B's share .B got a profit of Rs 1200 by investing Rs 40,000 in then business .What will be the ratio of A's profit to his investment in the business ?